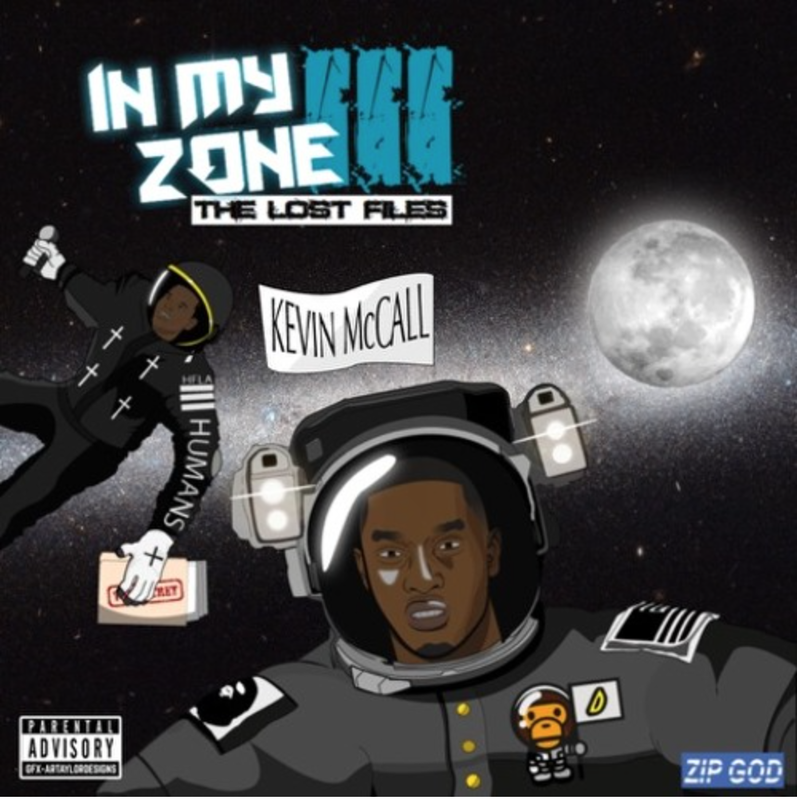 Kevin McCall has released a new mixtape, In My Zone III: Lost Files. The project serves as a follow up to Chris Brown’s previous installments to the In My Zone series. You’ll catch features from Chris and Sevyn Streeter on the 15-track tape. Stream below.